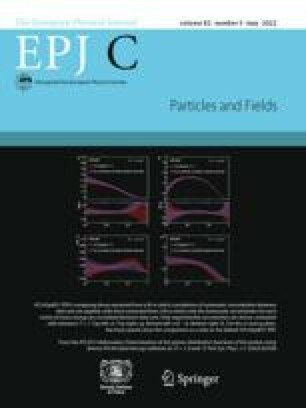 This review examines a wide variety of experiments investigating neutrino interactions and neutrino properties from a variety of neutrino sources. We have witnessed remarkable progress in the past two years in settling long standing problems in neutrino physics and uncovering the first evidence for physics beyond the Standard Model in nearly 30 years. This manuscript briefly reviews this recent progress in the field of neutrino physics and highlights several significant experimental arenas and topics for the coming decade of particular interest. These highlighted experiments include the precision determination of oscillation parameters including θ13, θ12, Δm122 and Δm232 as well as a number of fundamental properties are likely to be probed included nature of the neutrino (Majorana versus Dirac), the number of neutrino families and the neutrino’s absolute mass.